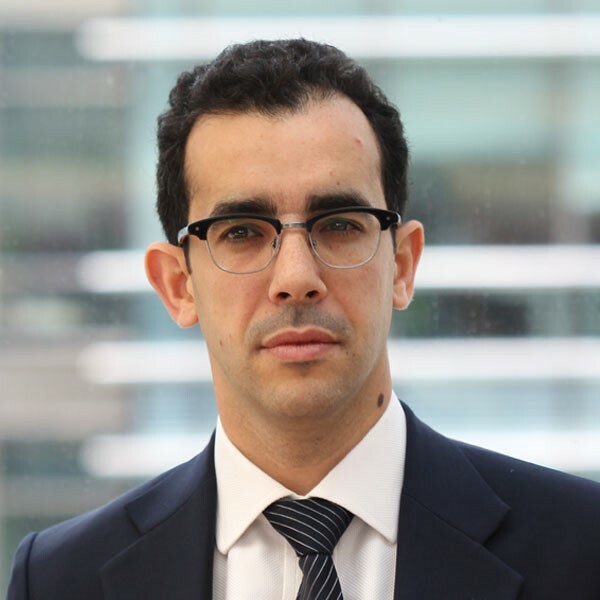 Emmanuel Naim is Head of Equity Structuring for the Americas for J.P Morgan Chase in New York. Before joining J.P. Morgan in 2013, Emmanuel worked for 11 years at Societe Generale, in various senior positions within Equity Derivatives Structuring and sales, in New York, Paris and Zurich. Emmanuel is a graduate from Ecole Polytechnique in Paris, and holds a M.S in Electrical Engineering and Computer Sciences from University of Michigan.